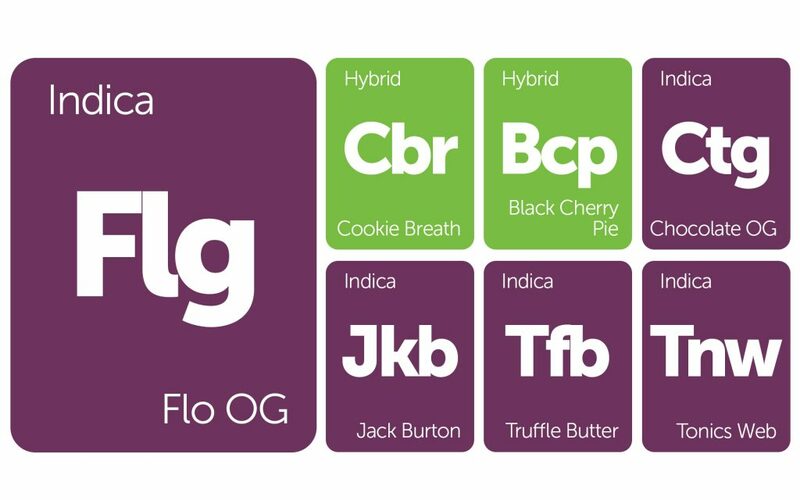 Another 4/20 has come and gone like a plume of smoke hustled off by the winds of spring, but I’m still here to dish up week’s New Strains Alert. Our collection of cannabis cuts begins with a heroic Cookies cross called Jack Burton, named for the protagonist of Big Trouble in Little China, played by the one and only Kurt Russell. 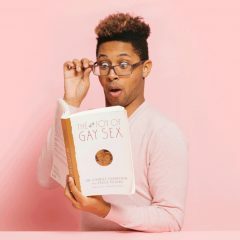 But the Cookies don’t end there! Shaman Stinky Steve hit us with his purple Cookie Breath phenotype, toting wine and pine terpenes with a touch of the pungent and unmistakable Cookies stank. 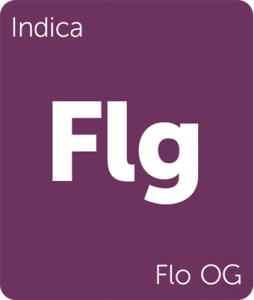 For OG connoisseurs looking to add some sweetness to their weekend, find Flo OG, a noble homage to DJ Short’s Flo, as well as Chocolate OG, a True OG x Chocolate Rain cross even Tay Zonday could approve of. 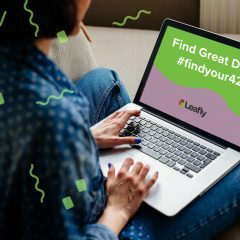 If you’ve had the good fortune to find and try any of these strains, drop a review and share your experience with the community. Like cannabis and fire, we are better off together. Shaman Stinky Steve is at it again! Stinky Steve bred together Thin Mint GSC (f.k.a Girl Scout Cookies), Forum Cut GSC, and OG Kush Breath 2.0 to create this unique purple phenotype. 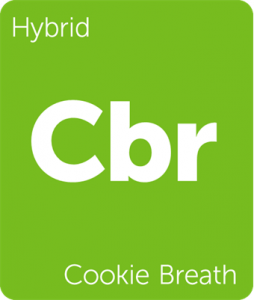 Cookie Breath emits the earthy, doughy aroma Cookies is known for, intermixed with notes of grape and wine. The dark nugs are coated with glittering purple trichomes said to produce purple-tinted rosin and hash. 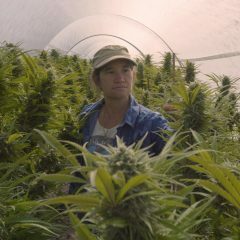 It hits with a one-two punch to the mind and body, leaving a stimulating sizzle between the ears while the body ebbs between fits of the munchies and sedative bliss. 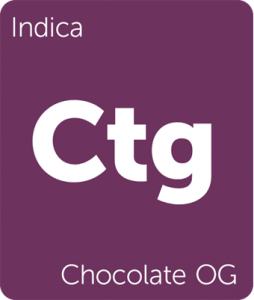 Enjoy Cookie Breath in moderation as this strain has been known to push 30% THC. 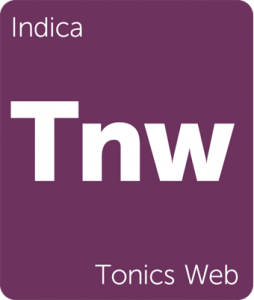 Jack Burton by THClones is a sensuous indica-dominant strain born from two distinct Cookie crosses. 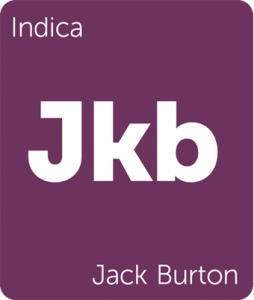 Created by combining Fortune Cookies and Thai Cookies, Jack Burton draws out each strain’s sweet, pungent aromas while offering consumers long-lasting physical effects that titillate the senses. 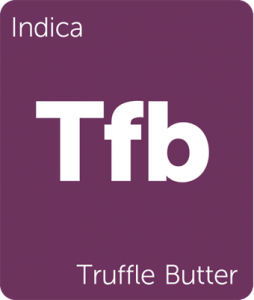 The terpene profile is buttery and floral while the strain’s subtle euphoria tempers focus and uplifts the mind. Enjoy at the end of the day to indulge in Jack Burton’s physical benefits with your partner or significant other.